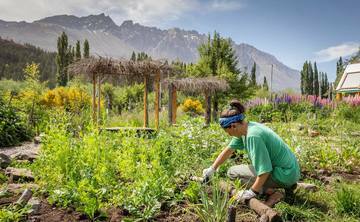 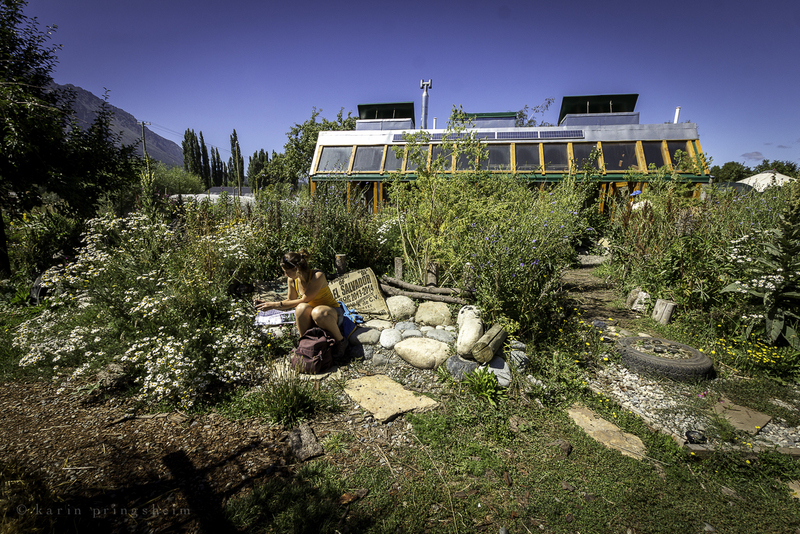 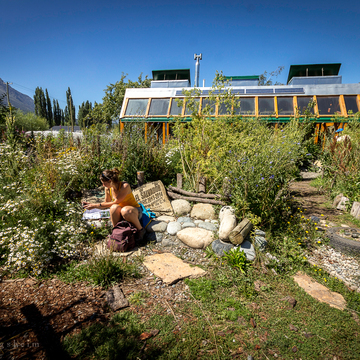 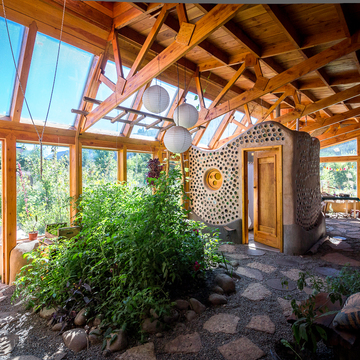 Earthship Patagonia is a dream manifested through the loving hands of heart-centered travelers from all over the world. 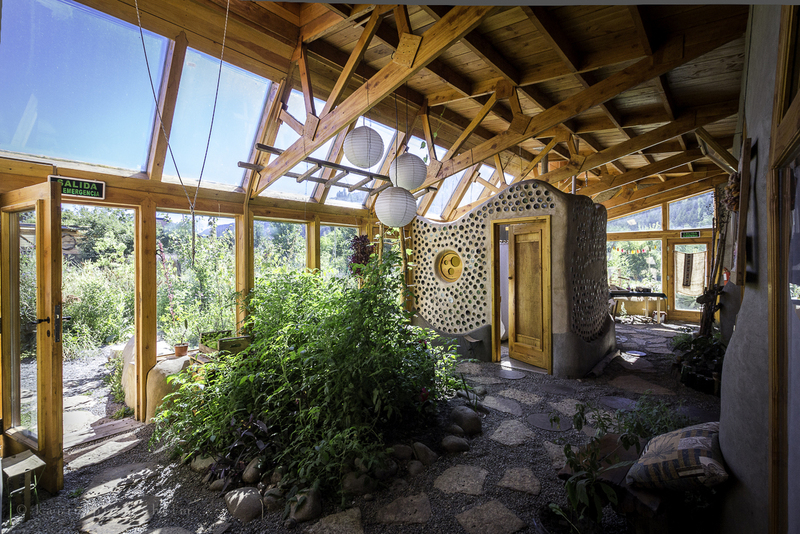 Built in 2015 during a Global Academy Session with Earthship Biotecture, Earthship Patagonia offers visitors and locals of Argentine Patagonia the opportunity to live a wholesome live close with nature, while respecting the natural cycles that have made us human. 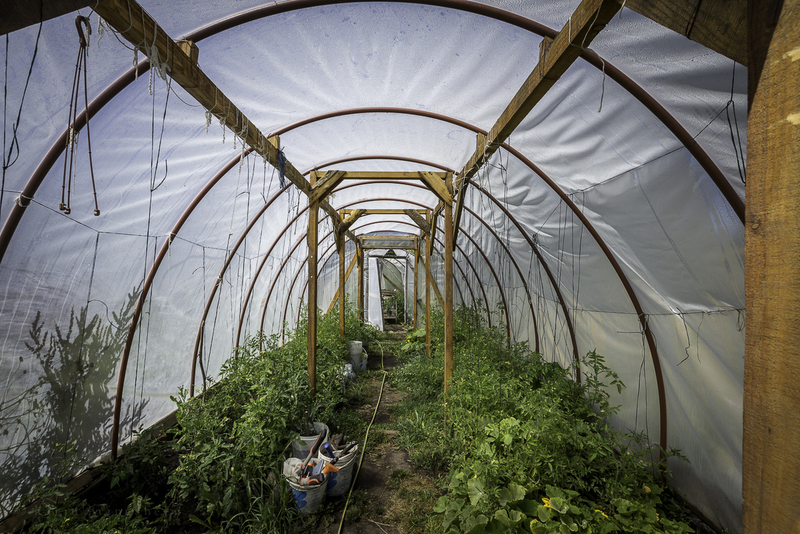 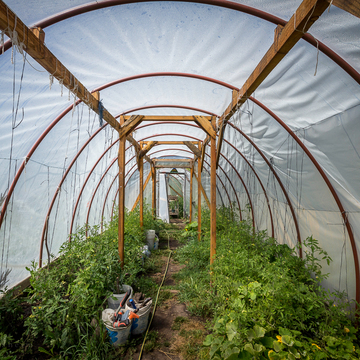 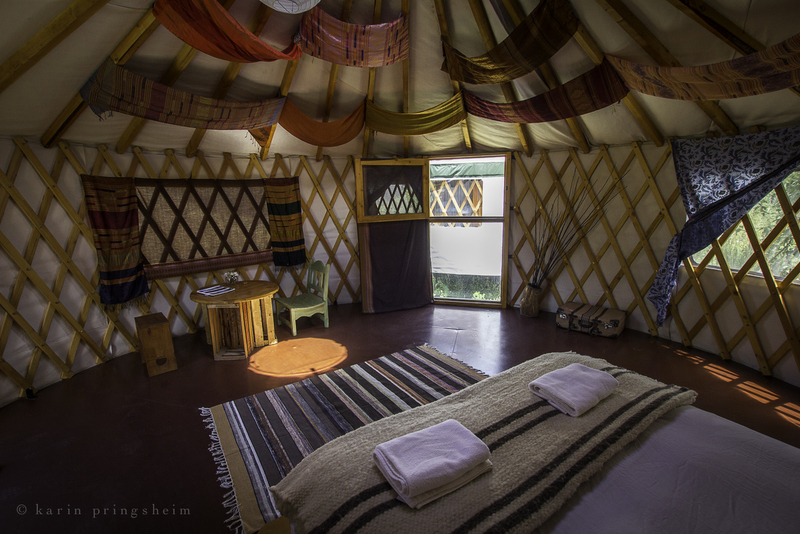 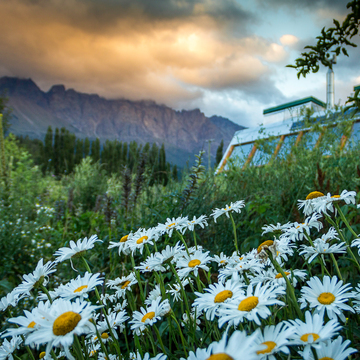 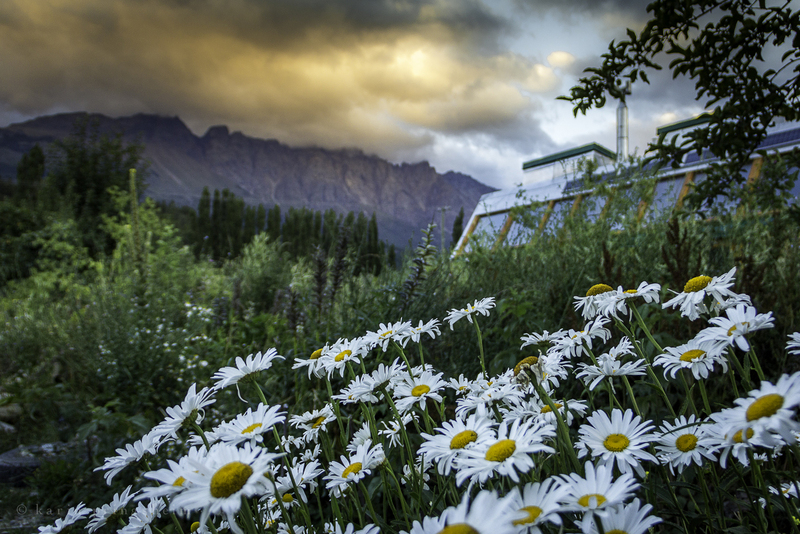 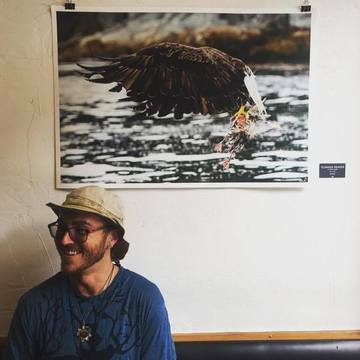 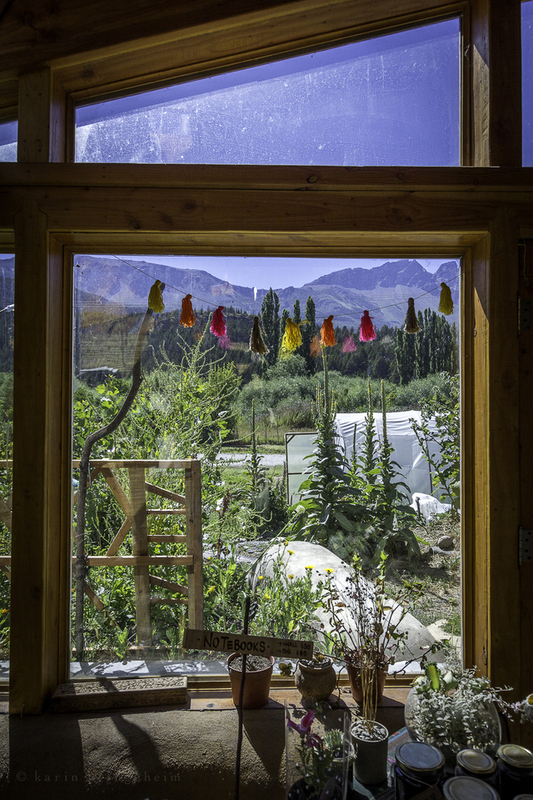 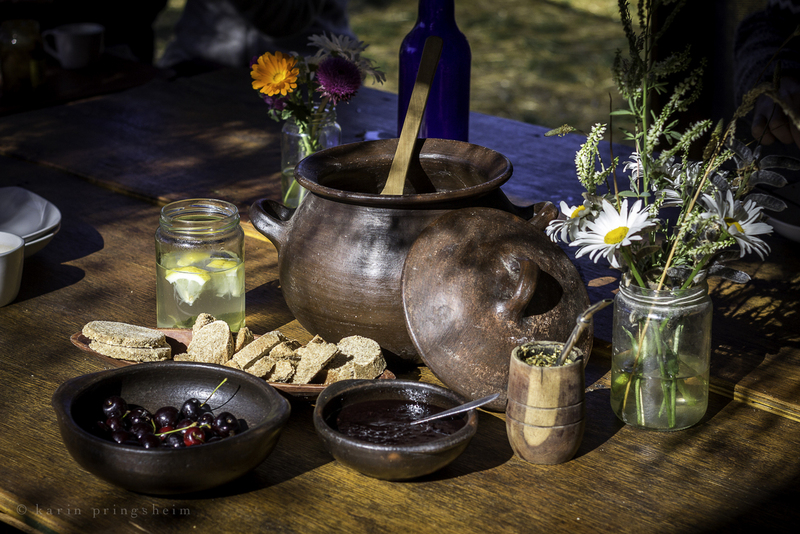 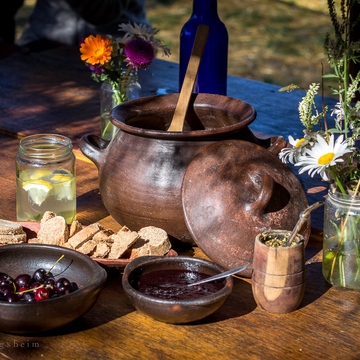 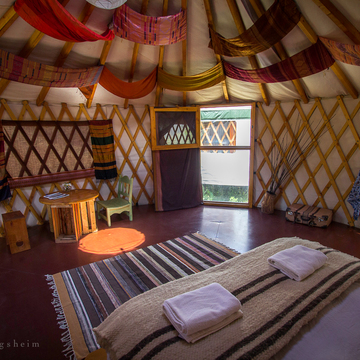 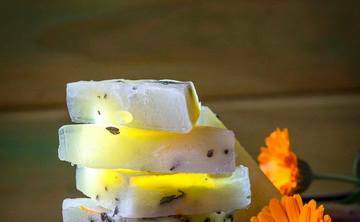 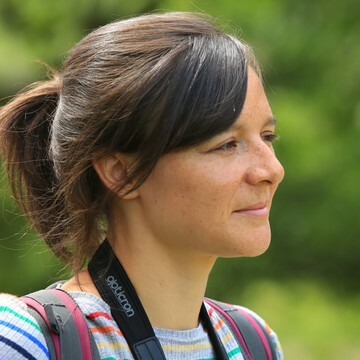 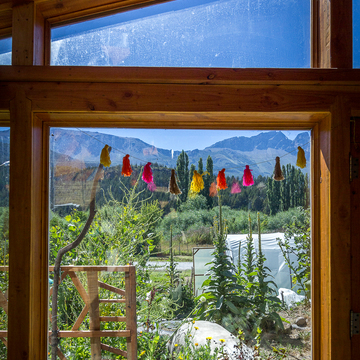 The center offers eco-chic accommodation in a deep Andean valley in shared or private rooms in a revolutionary Earthship and yurts, and provides a nourishing environment for wellness excursions and retreats that seek to deepen our connection with the natural world.